Environment is an important factor to safety of submarine launched weapon. To improve safety prediction correct rate, the paper use Localized Multiple Kernel Learning (LMKL) to predict safety of underwater weapon. The input of LMKL includes: temperature, temperature change rate, humidity and humidity change rate, and the output of LMKL is safety prediction result. The simulation demonstrates that LMKL can accurately predict safety of submarine launched weapon with environment factors. 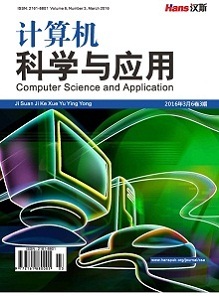 凌学文, 李树刚, 成连华, 等 (2003) 安全性预测组合模型的神经网络方法及应用. 陕西煤炭, 4, 16-18. 李勇, 张哲 (2002) 基于神经网络的航行安全性预测模型. 武汉理工大学学报(交通科学与工程版), 4, 88-92. 刘东亮, 徐浩军, 苏晨 (2010) 基于系统仿真的飞行风险科目安全性预测预防方法. 中国安全科学学报, 12, 35- 38. 马欣, 刘兴华, 胡博 (2013) 基于贝叶斯网络的常减压装置塔体安全性预测. 化工装备技术, 2, 356-359. 初珠立, 杨自春, 王会权 (2011) 主过热蒸汽管路的贝叶斯网络安全性预测推理. 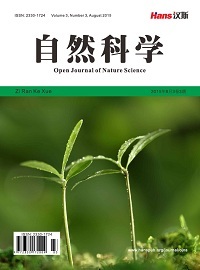 舰船科学技术, 10, 12-14. 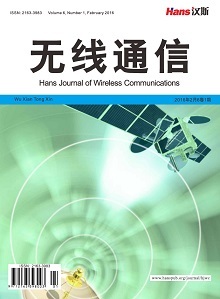 汪洪桥, 孙富春, 蔡艳宁, 等 (2010) 多核学习方法. 自动化学报, 8, 1034-1047. Sarath, K. (2012) Localized multiple kernel learning. M.Tech. Thesis, India Institute of Technology, New Delhi. Gonen, M. (2004) Localized multiple kernel learning for machine learning. Ph.D. Thesis, Boğaziçi University, Istan- bul. Andrzej Makeowski, Krzysztof Kubiak (2002) Conventional submarines: East and west. Naval Forces, 3, 56-66. Shen, Z.-Q. and Kong, F.-S. (2004) Optimizing weights by genetic algorithm for neural network ensemble. Interna- tional Symposium on Neural Networks, Dalian, 19-21 August 2004, 323-331.